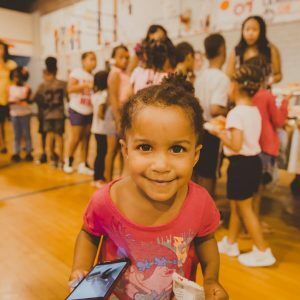 The August 25 event had roughly 30 people in attendance. A Doula spoke with the moms during the event and provided valuable information on breastfeeding. The moms also received incentives for attending such as breastfeeding products. Their next event will happen in mid-January, 2019. 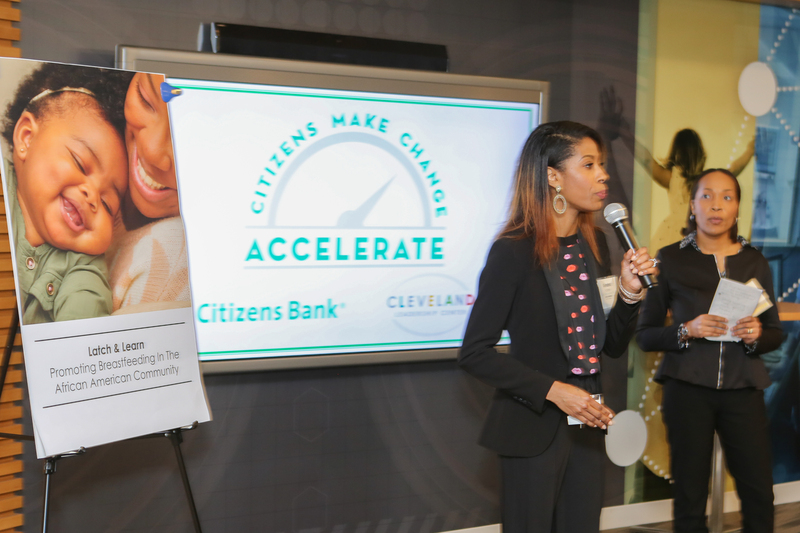 Gina VanCant and Kendra Valton won $2,000 at Accelerate for their Latch & Learn pitch for their vision to educate expectant moms about the benefits of breastfeeding. They are currently working on a pilot program to educate expecting moms on timely breastfeeding initiation. 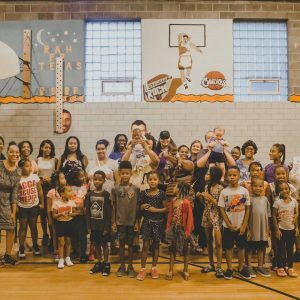 They are partnering with MomsFirst – a City of Cleveland program that offers case management and home visiting services to pregnant moms – to recruit mothers for the pilot and for space to host the participants – a connection they made at Accelerate. They have also created Facebook ads to promote Latch & Learn and have received positive feedback. 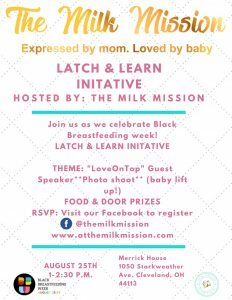 They also hosted a Latch & Learn event as part of Black Breastfeeding week on August 25, 2018.